5 Reasons Grace Thomas Totally Rocks | YAYOMG! The new American Girl movie is finally here! 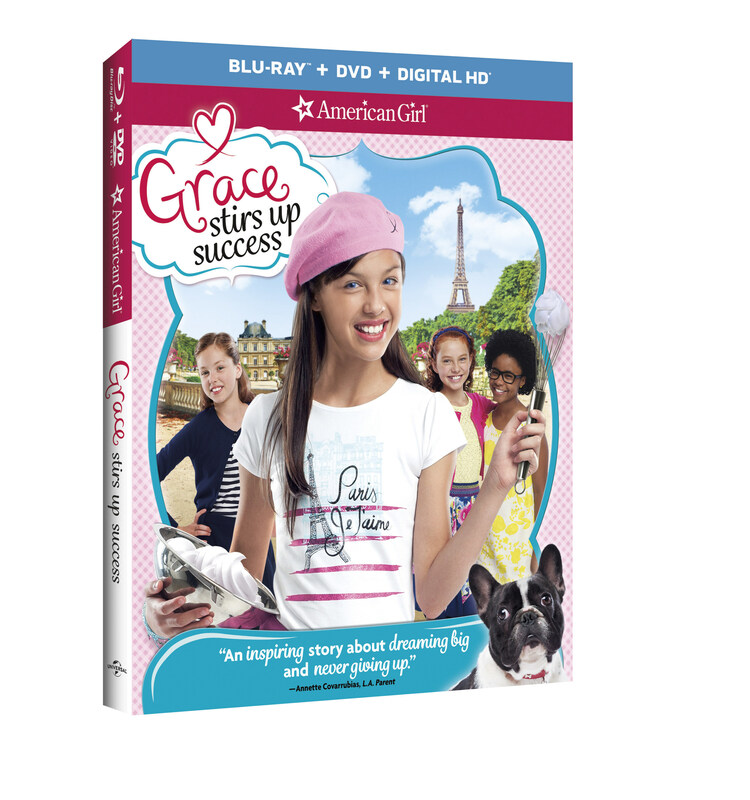 It’s called Grace Stirs Up Success, and it follows Girl of the Year, Grace Thomas, through her life changing trip to Paris. The movie was released digitally on June 9th, but the DVD and the soundtrack were finally released today! In Grace Stirs Up Success, Grace is reluctant to head to Paris for the summer since it means leaving her friends and her bakery business behind, but when she ends up able to work with her uncle and cousin in a French pastry shop – she’s totally on board! Things aren’t all cupcakes and macarons for Grace, though. Her and her cousin Sylvie aren’t getting along very well and Grace’s attempts at showing off her baking skills doesn’t always go her way. When things finally start going her way, she heads home and finds out that her grandparents’ bakery is in trouble. Will Grace be able to whip up a solution and save the day? 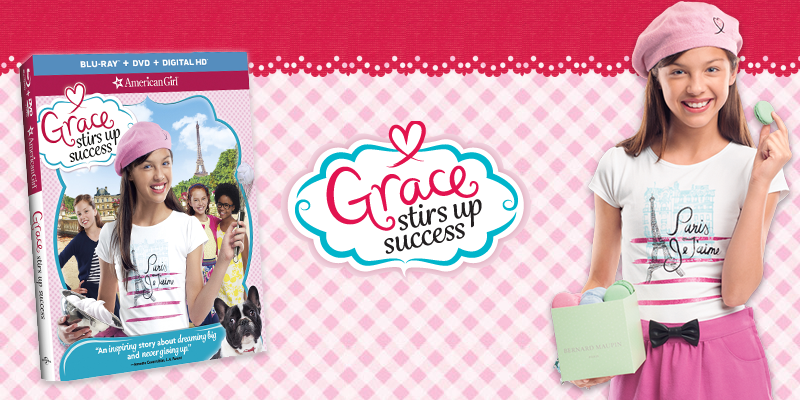 Check out the Grace Stirs Up Success trailer here! Now that you’re up to speed on the movie, here’s 5 Reasons Grace Thomas Totally Rocks! 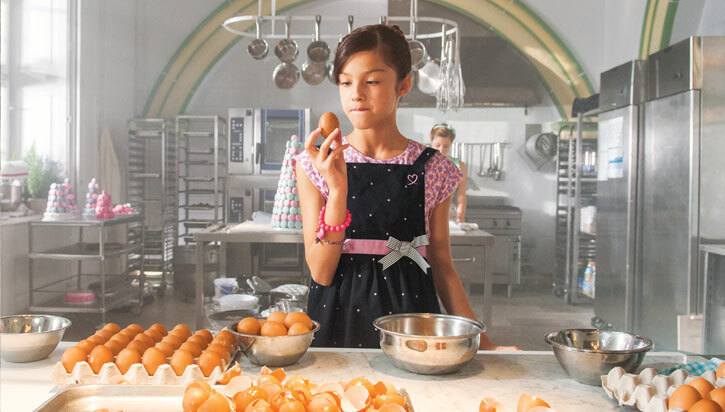 Everyone has great talents and skills, but Grace can bake – and well! There’s nothing quite like having a friend who can whip up delicious treats on a whim! Grace’s story is one of total girl power. She’s got her own business, she never lets a challenge stand in her way, and her passion for baking is simply unmatched. Watch out everyone, Grace Thomas is going to take over the world! Even when things get rough, Grace always picks her head up and tries her best. She doesn’t back down when she’s forced to try things that are out of her comfort zone and learns from all of her new experiences. Grace has a small bakery business with her friends. If that’s not a reason to love her, we don’t know what is! Grace Thomas is inspiring girls all over the world to turn their interests and hobbies into businesses! That’s right – Grace is only 9 years old! It reminds us all that no one can ever tell us we CAN’T do something. If a 9 year old girl can do it, so can you! 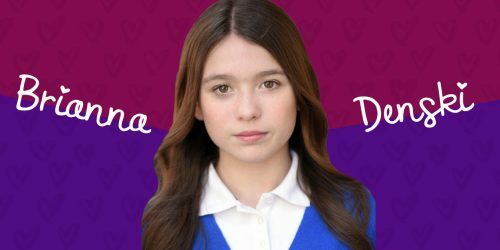 If you’re as obsessed with Grace Thomas as we are – you can continue following her journey in her American Girl book series!